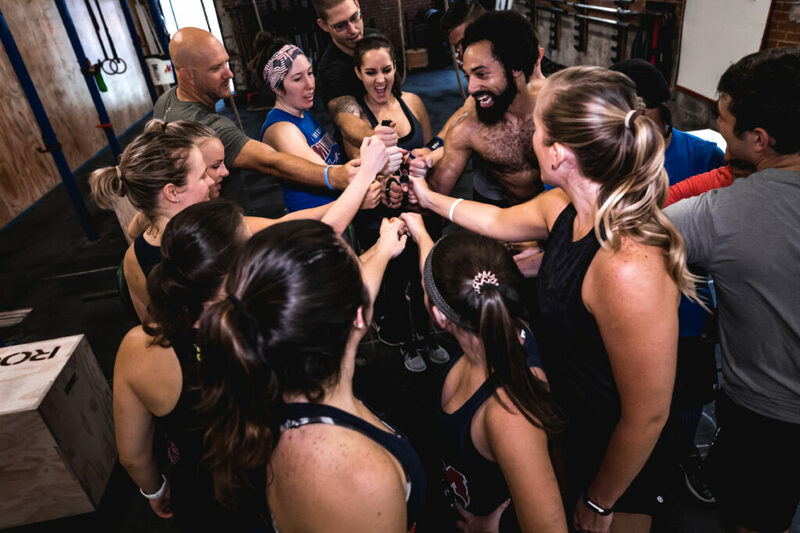 Celebrate completing each Open workout! The 2019 Open begins soon! 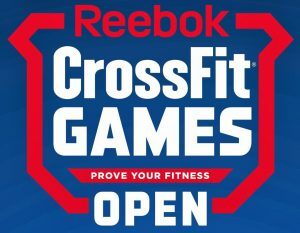 CrossFit Midtown will be doing the open workouts on Friday during regular classes and then each week we have a Friday Night Lights (FNL) competition highlighting match-ups with both individual and team events as well as a gym social after the workouts. The 1st Open workout is released on Thursday, February 21st and continues for 5 weeks with 1 new workout each week. 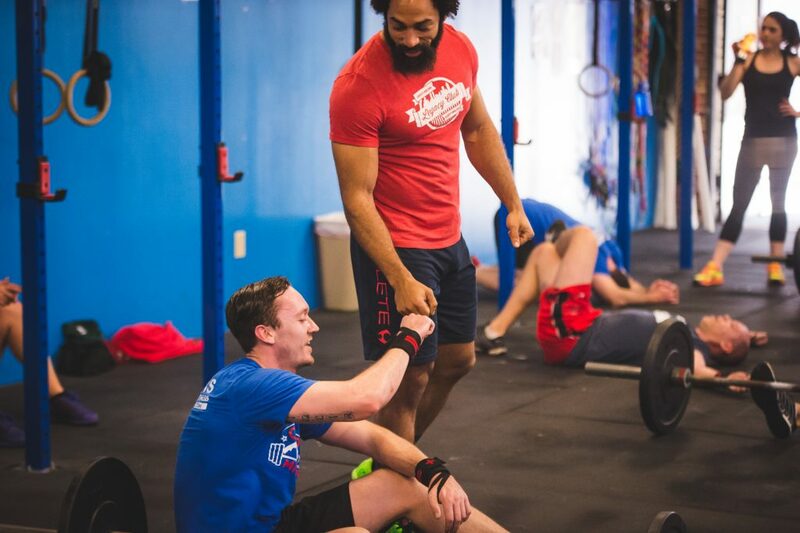 Participating in the Open is a seminal CrossFit experience and we highly recommend all athletes who have been training at CFM 3 months or more to sign up. 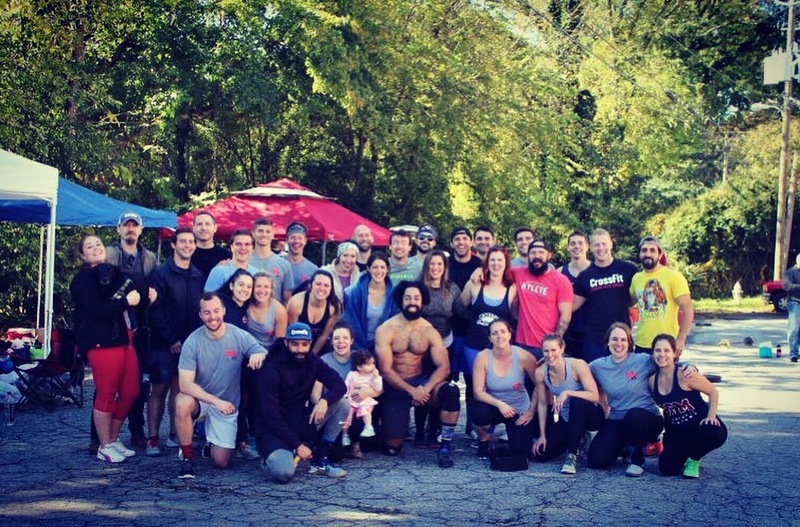 This is a great opportunity to test your fitness and enjoy the camaraderie and community of CrossFit. Each workout has an Rx and Scaled option so you can find the level that will be challenging for your each week. Click here to register for the open and join Team CFM. #InTheOpen #CFMStrong! Sign Up and Join Team CFM! So many of us have never felt what it was like to compete in sports during our youth. Maybe you weren't the "athletic kid" growing up. Sure, you probably had plenty of extra curricula’s, Knowledge Bowl, band, choir, speech... But the feeling of going head-to-head with your peers on a physical playing field is one that must be experienced firsthand. And what better place to step outside your comfort zone than within the familiar walls of CFM and your workout buddies? Watching the Open at FNL! 2. Meet your fellow Athletes. We all know this is so much more than just a gym. We get to know each other. We make friends. We cheer for each other by name. But what about the members on opposite schedules from yours? Get to know the early risers, the night owls, the weekend warriors. FNL is basically one big mixer, chock-full of all the people with whom you share at least one very key interest. 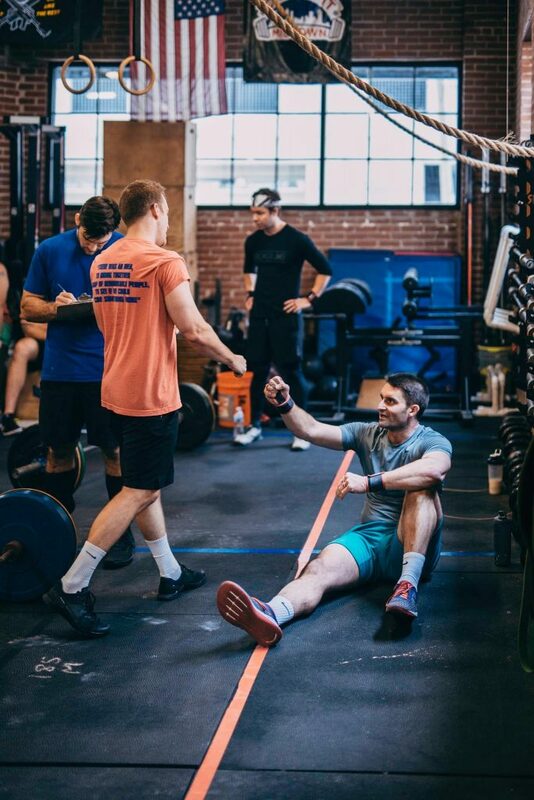 Can't do double unders? Never touched your toes to a bar before? Get ready to astound yourself. The Open has a way of drawing us out of our self-imposed shells and showing us what we're truly capable of. Plus, there's no cherry picking at FNL. Those movements we may subconsciously or not so subconsciously avoid won't be denied, and being forced to face them head on can open new doors for our fitness. 4. You're signing up for 5 weeks of challenging yourself, proving your resolve, and having a blast. 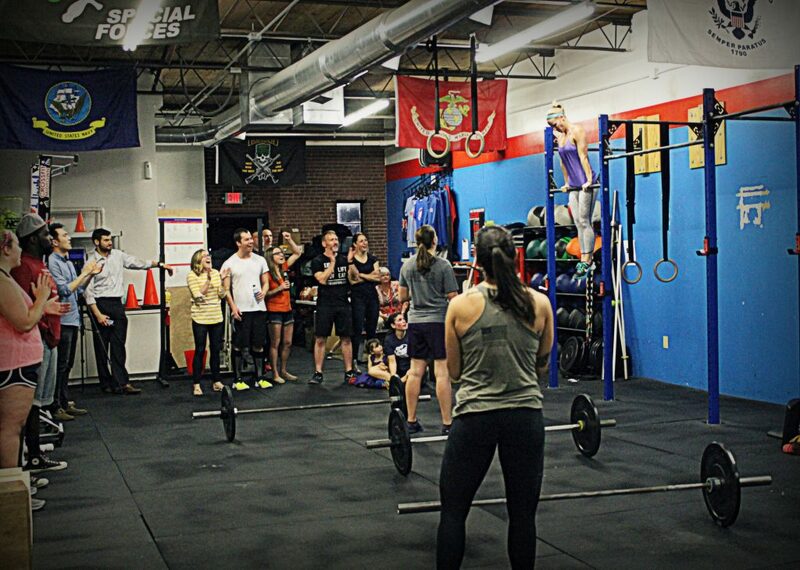 Not just WODs, FNL features team building, themes, entertainment, and friendly rivalry for the overall team prize. There's never a dull moment under the lights. 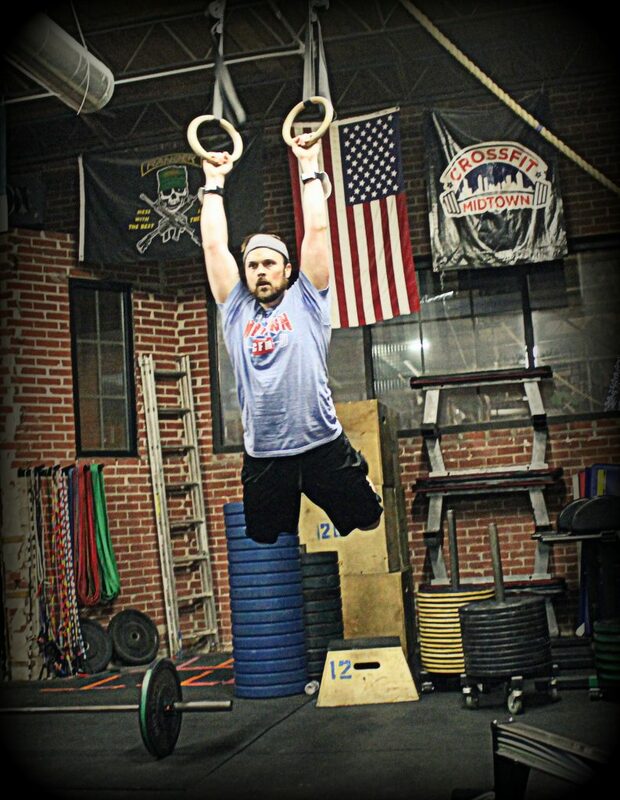 Achieve new heights of your fitness with the support of our community. 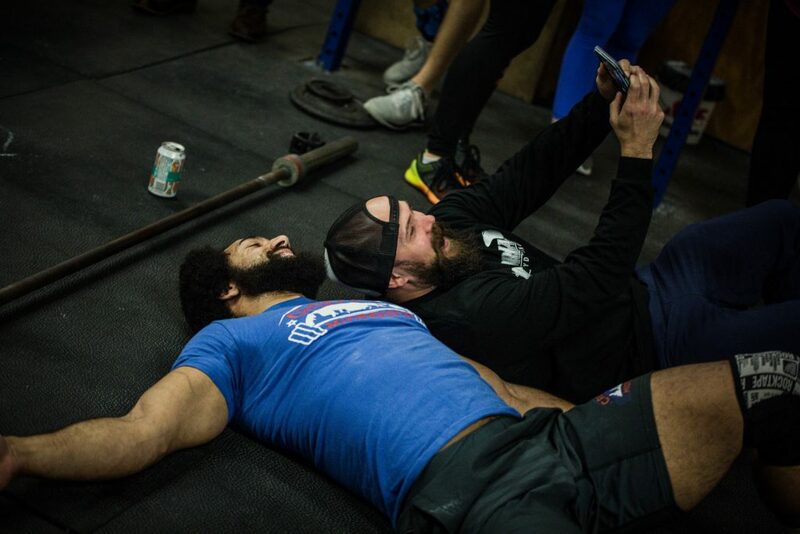 Wish you could witness your favorite coach go HAM in the WOD or pit yourself neck and neck against them? Maybe you want to return the favor for all the times they've barked encouragement in the midst of a particularly gross workout. Here's your chance! 6. Because you're good enough. The beauty of the Open is that it truly is for everyone especially now that there’s a Scaled Division. And trust me, the most thrilling moments of FNL the ones that live on vividly in our memories belong to those who achieve their first pull up, double under, T2B, etc. 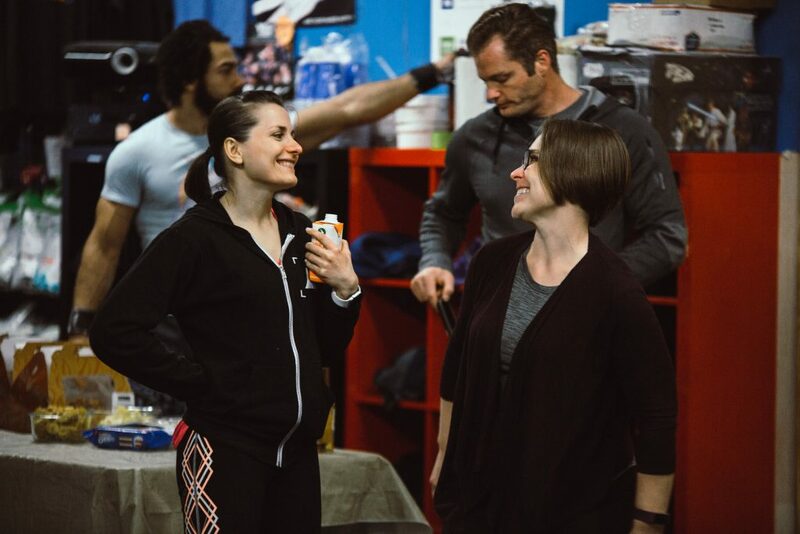 Celebrate each workout with your friends! 7. It just might inspire you or you might inspire others. 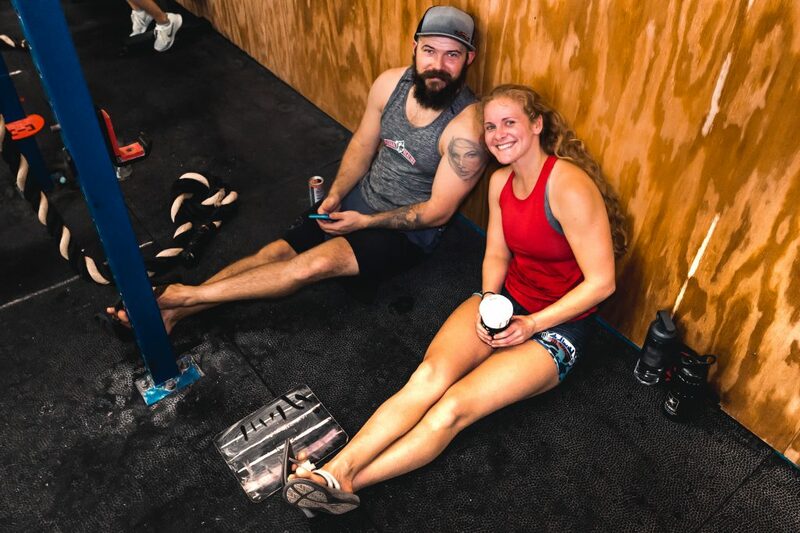 No matter which end of the fitness spectrum you currently find yourself on, I guarantee that if you show up and pour your all into the week's WOD, people will notice. 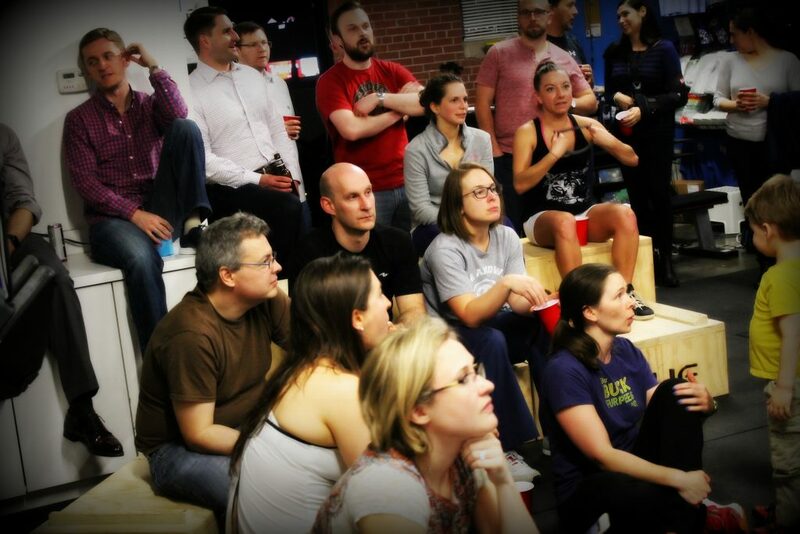 You may find yourself with your very own cheering section. FNL is further proof that we WANT each other to succeed, and that success is measured on a scale completely unique to each of us. 8. This is a journey, and we're on it together! Thursday, Feb 21at at 8pm: 1st Open Announcement at CFM! Each Thursday The Open will be announced at 8pm and we will have open gym from 8:30-9 pm to test the workouts.